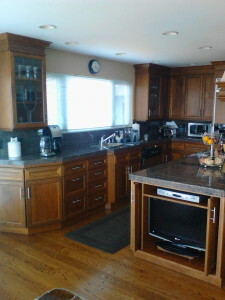 Kitchen remodeling in Marin County is a great way to increase the value of your home, it also makes it a little nicer to use when it is more functional and beautiful Kitchen remodeling in Marin County can be a little pricey but it is an excellent investment, especially once you have found the right kitchen remodeling contractor. We think you have found the right one.Remodeling your kitchen can be fun and experience for you when you are dealing with the right contractor. Maybe you just want to re-face your cabinets or go all out and remodel your entire kitchen, you will need a contractor that can help walk you through the process of remodeling your kitchen step by step. 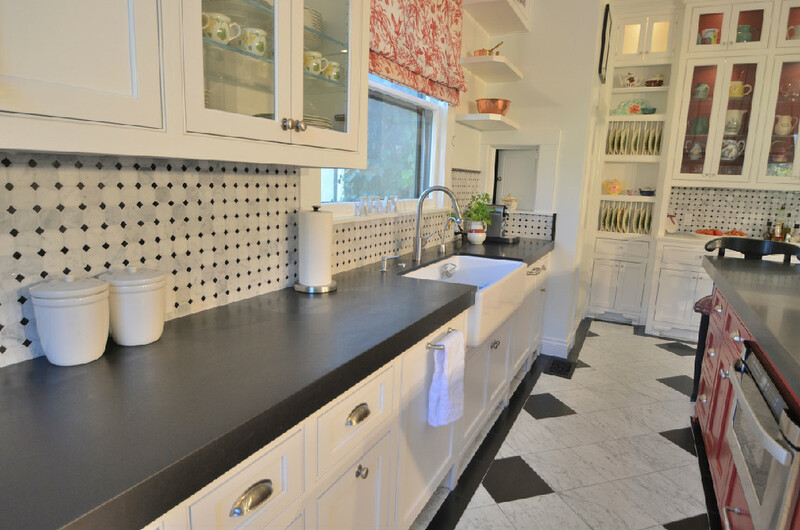 Do you know what you want to accomplish with your kitchen remodel? Would you like a bigger kitchen or a better kitchen? Would you like to remove a wall, add a wall, or maybe move the sink? It is important to establish the scope of your renovation; structural changes start to add up quickly. If you want to add square footage there are things to consider that you might not be aware of, like adding to the roof. These are things that your kitchen remodeling contractor will make you aware of when planning your kitchen. Now that you have found a professional kitchen remodeling contractor, you are one step closer to insuring the success of your kitchen remodel. We are professional remodelers and will help guide you through each step of your kitchen renovation from the beginning to completion. Finding an experienced contractor makes the process of remodeling your kitchen a lot easier and more fun, let us sweat the little stuff. We can offer you helpful suggestions and show you different ideas for achieving the kitchen of your dreams. 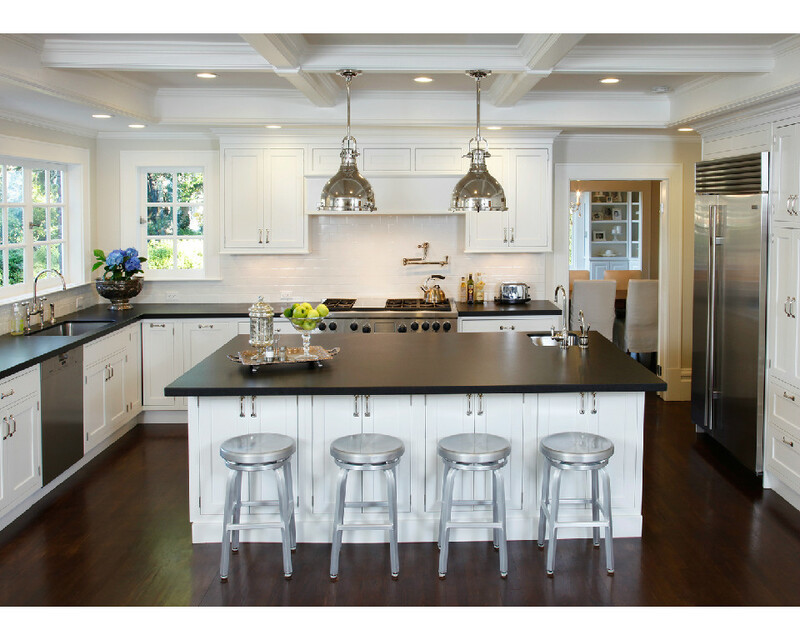 Every kitchen is different; each homeowner has their idea of what they would like to see in their finished kitchen. 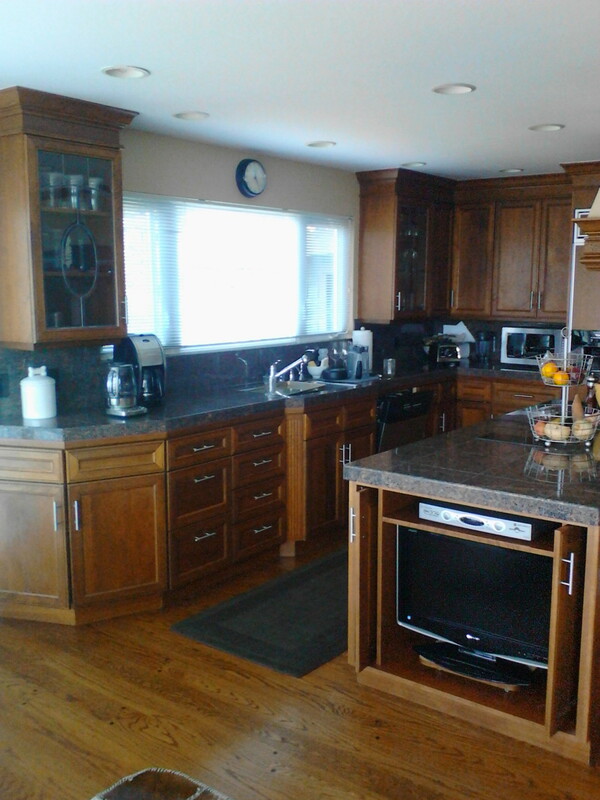 It is our job to help you realize the kitchen you have been dreaming about. When you are finished with your kitchen remodel, you will want to enjoy your new kitchen instead of worrying about the money you spent, so stay within your budget. Start with making a list of all the things you don’t like about your kitchen, outdated appliances, countertops, cabinets, you get the idea. Maybe you would like an island, double ovens, pots and pans hanging in a circle above the cooking service. Maybe you watch all the cooking shows and would like a dream kitchen. Make a priority list of things that must be in your new kitchen, so when you start to design it, these very important items will be included. Sometimes when planning a kitchen remodel prices can add up quickly and you want to make sure these priority items do not get over looked. It doesn’t cost anything to dream when you are coming up with design ideas for your remodeling project, so don’t limit yourself during this phase. A nice counter top you like, custom kitchen cabinets you saw, it doesn’t matter, you will make adjustments when it is time to budget. Some of the components you choose for your remodeling project may be a little more expensive than you can afford, but you want to keep the feel of your design. This is when you start shopping around to find appliances and accessories that are comparable to what you originally wanted but more affordable. As you have read, the right contractor is very important in your kitchen remodeling project, whether it is a small or big remodeling project. 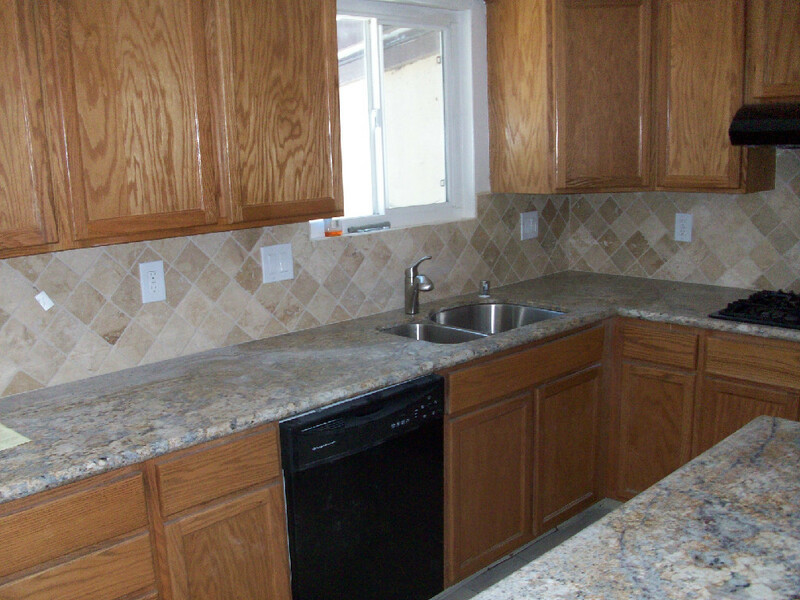 A quality contractor will take as much of the burden off of you as possible, working to make the remodel run as smoothly as possible until you completion of your kitchen remodel. Your kitchen remodeling contractor should be willing to spend the time necessary to help you keep your remodeling project on time and on budget. Kitchen remodeling may seem like a daunting and time consuming task when first getting started with the designs and plans. 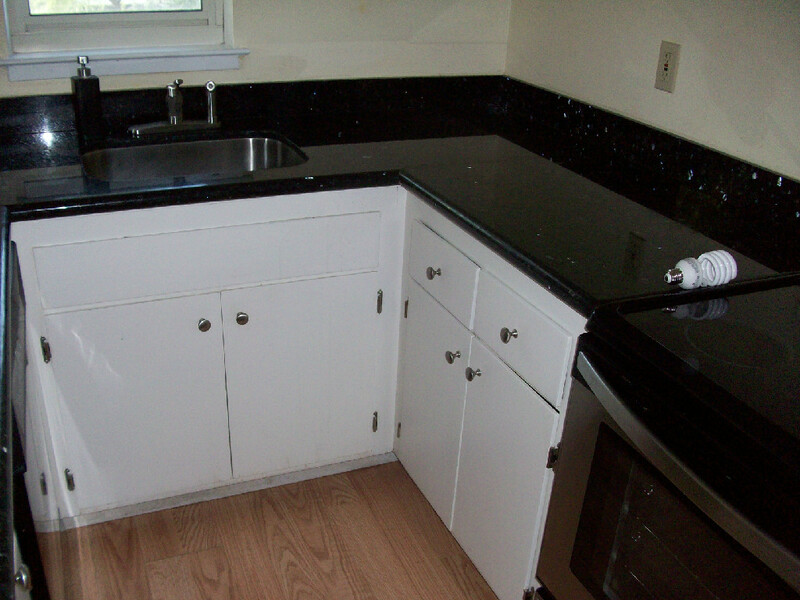 By working with us as your kitchen remodeling contractor, we will help make this process less painful. Remember that putting in the effort to deal with the inconveniences during your kitchen remodel will pay off in the end with you beautiful kitchen. We will be able to discuss more than just pricing with you, we will listen to your needs and come up with unique design solutions for your unique situation. Kitchen remodeling design involves more than going over different looks for cabinets and counter tops, it involves coming up with a unified kitchen style that reflects your taste and goals for function. The remodeling contractor and you have to work together on your kitchen remodeling design so as to combine functional and beautiful kitchen. So why not pick up the phone right now and give us a call! You may like to fill out the form below and have us contact you at your convenience.